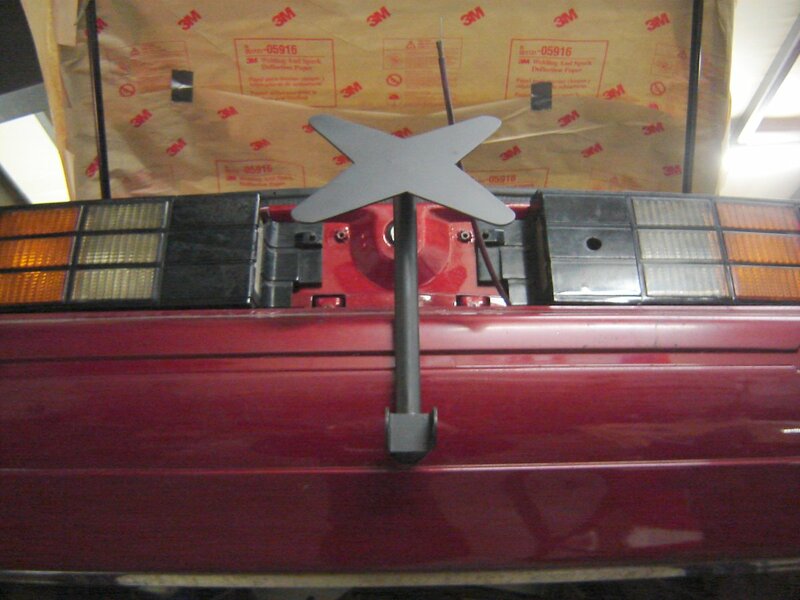 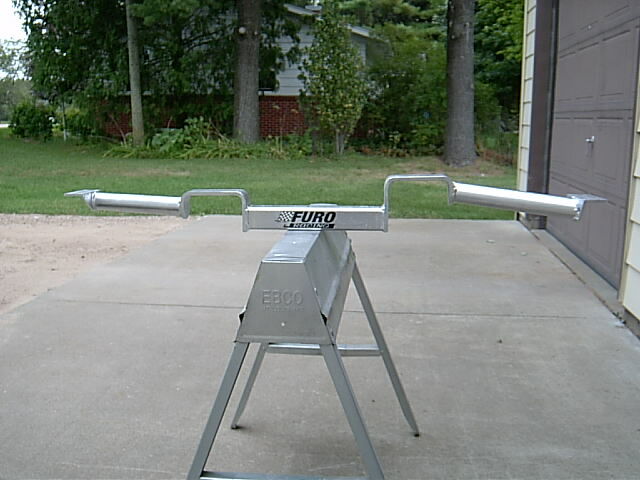 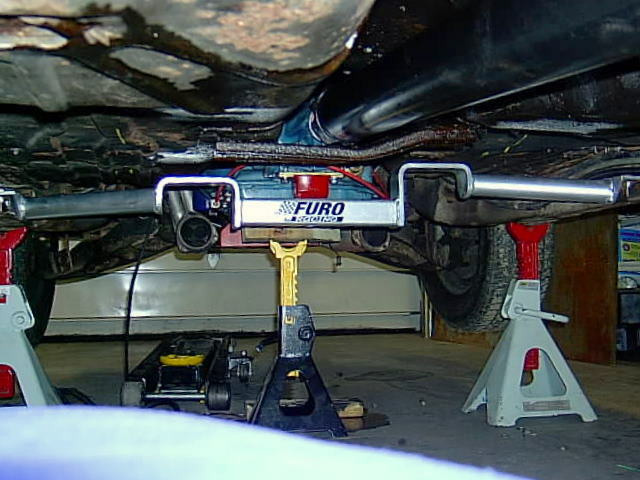 Furo Racecraft can handle all of your custom welding needs. 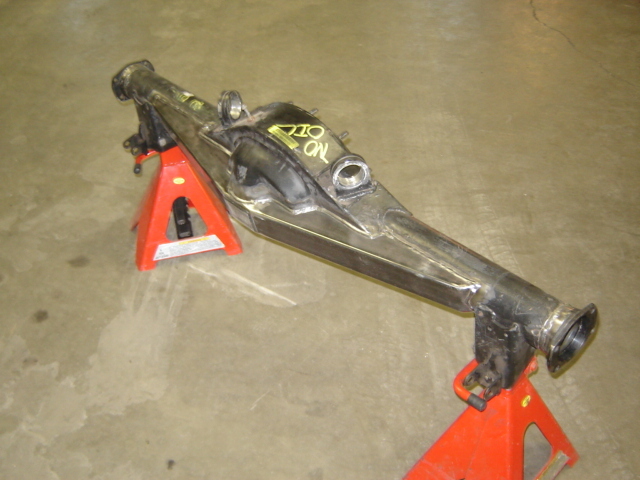 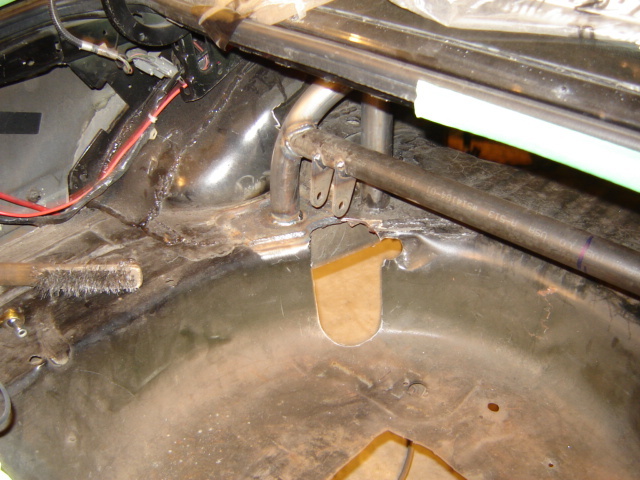 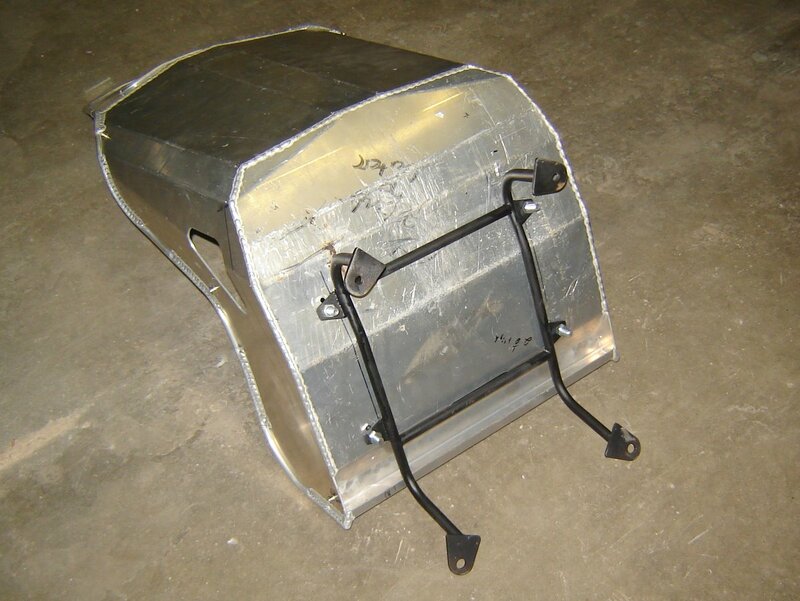 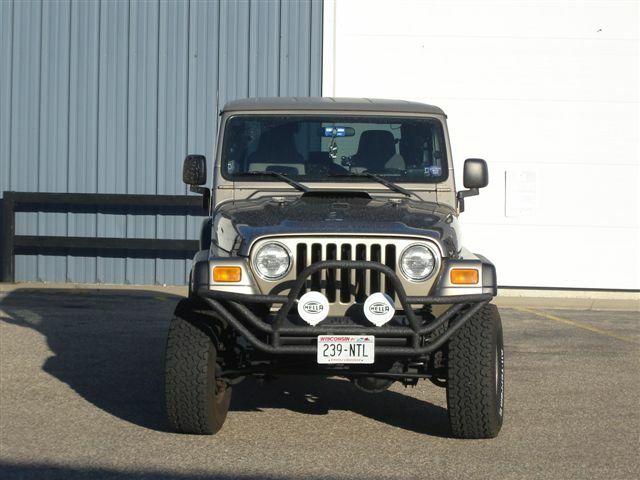 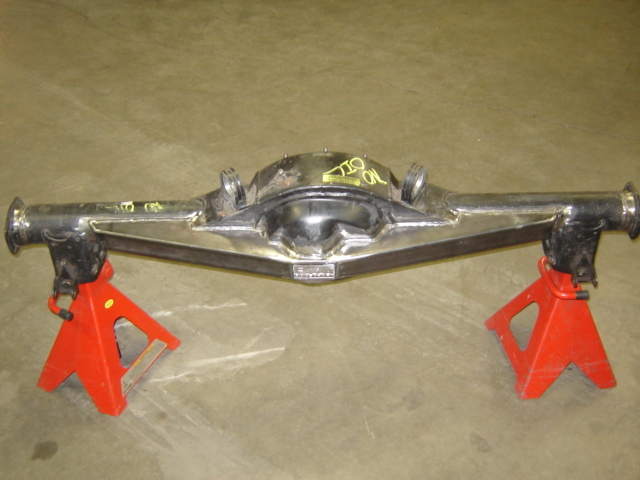 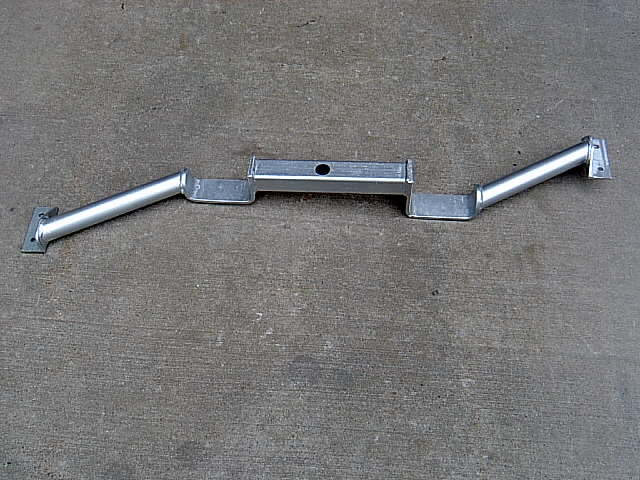 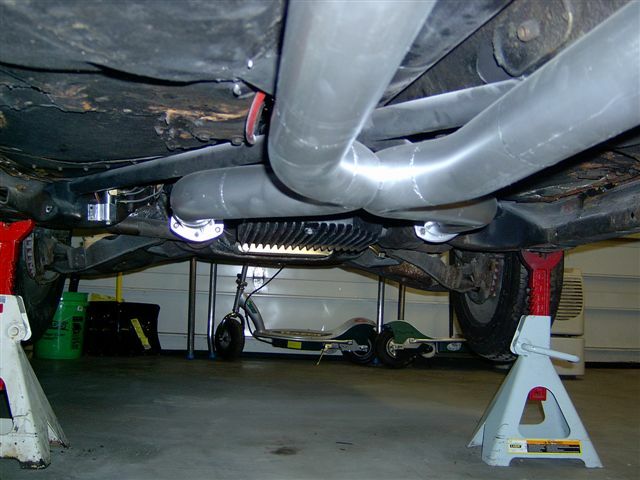 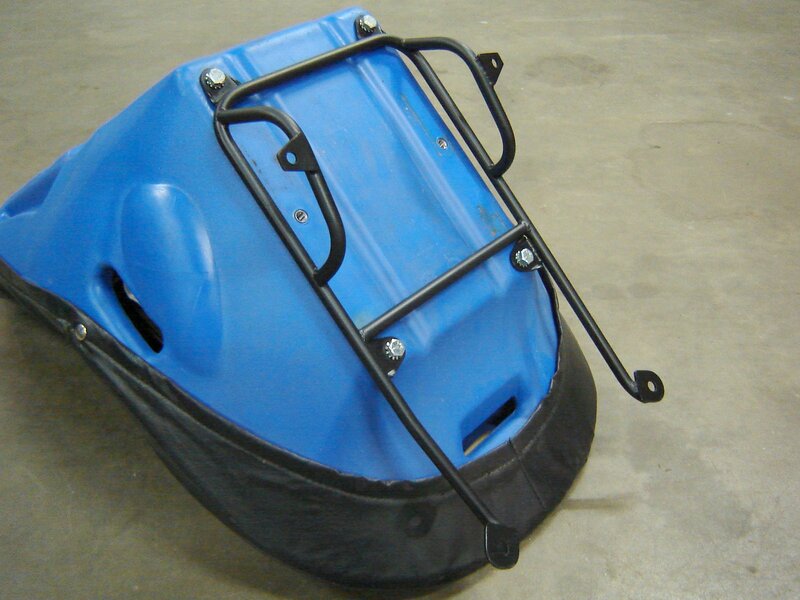 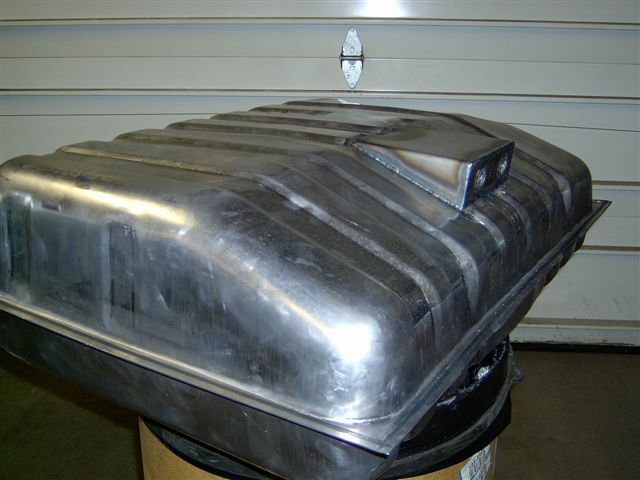 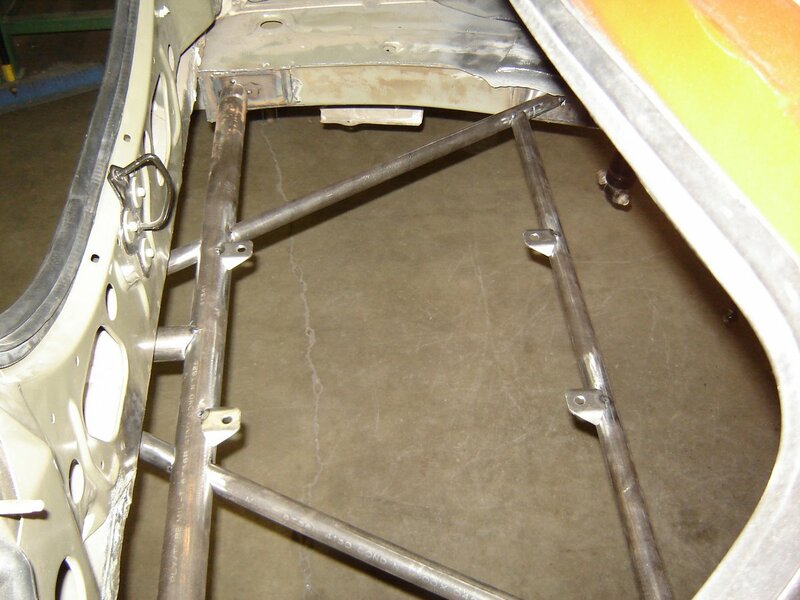 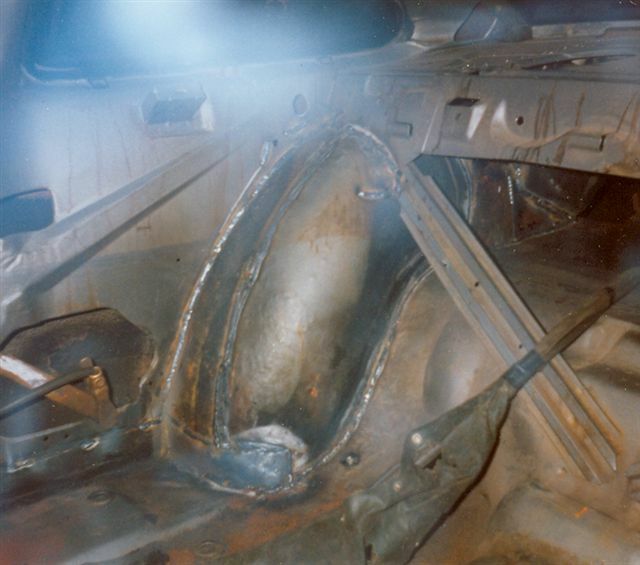 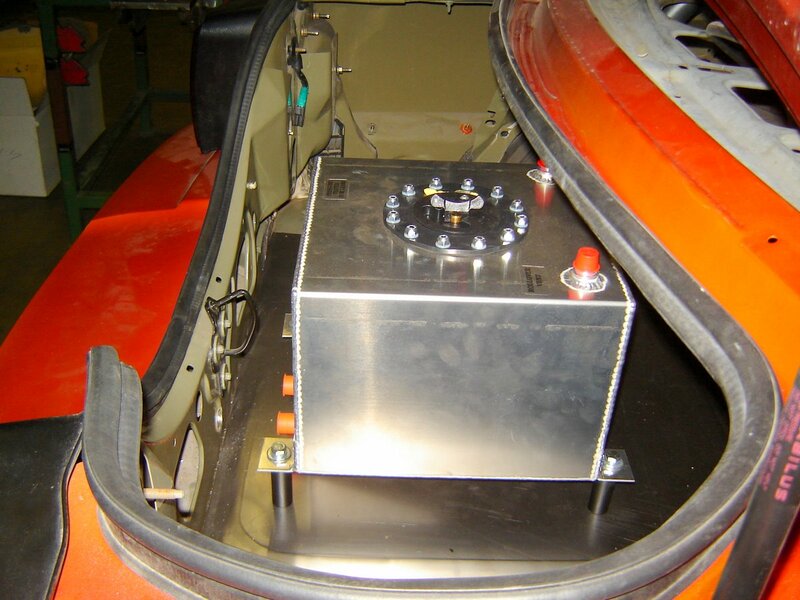 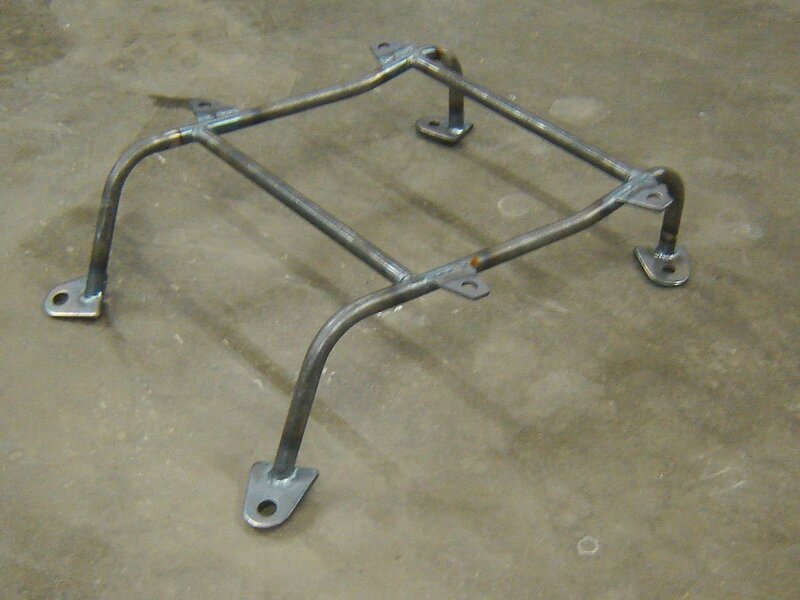 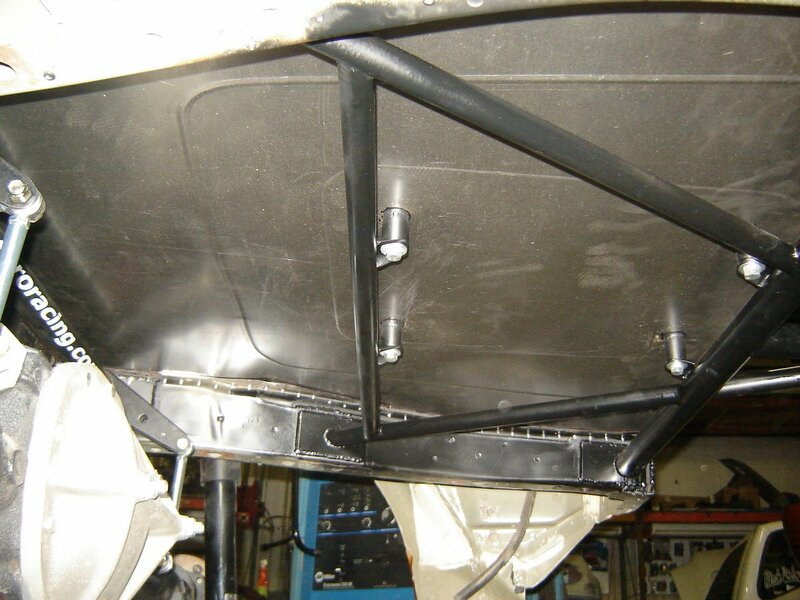 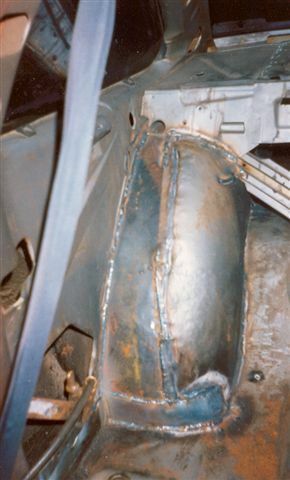 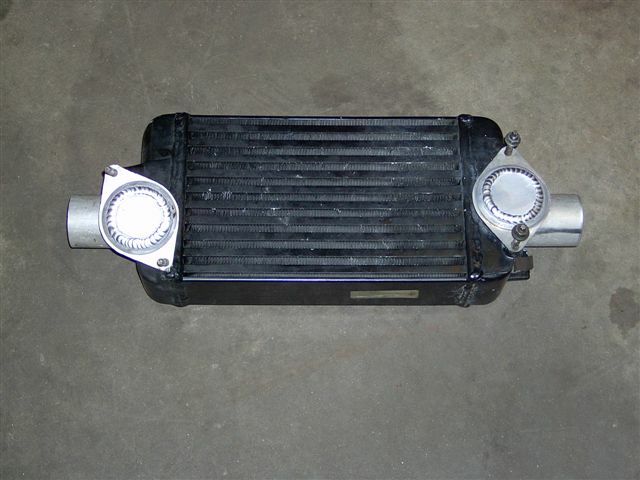 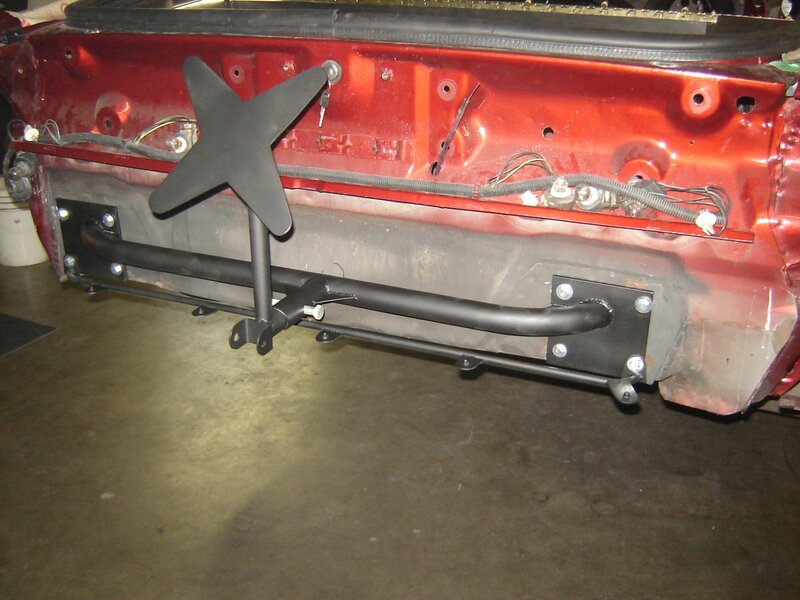 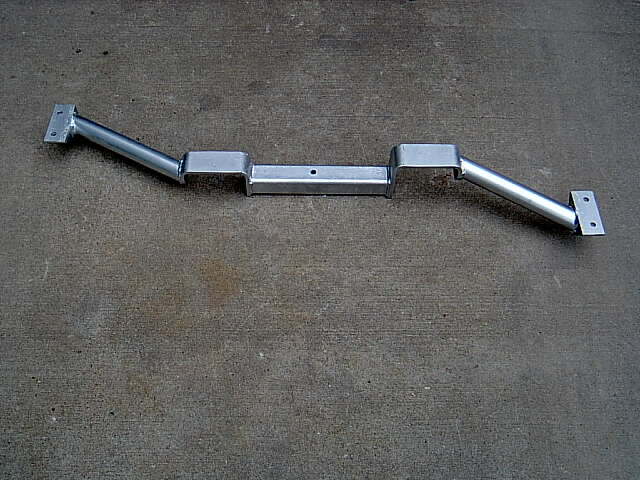 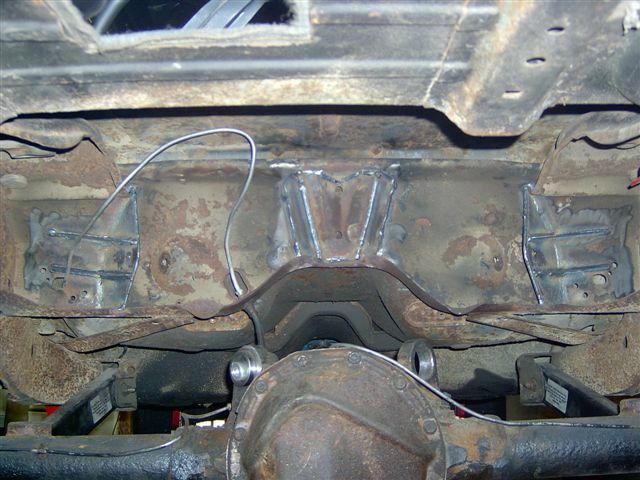 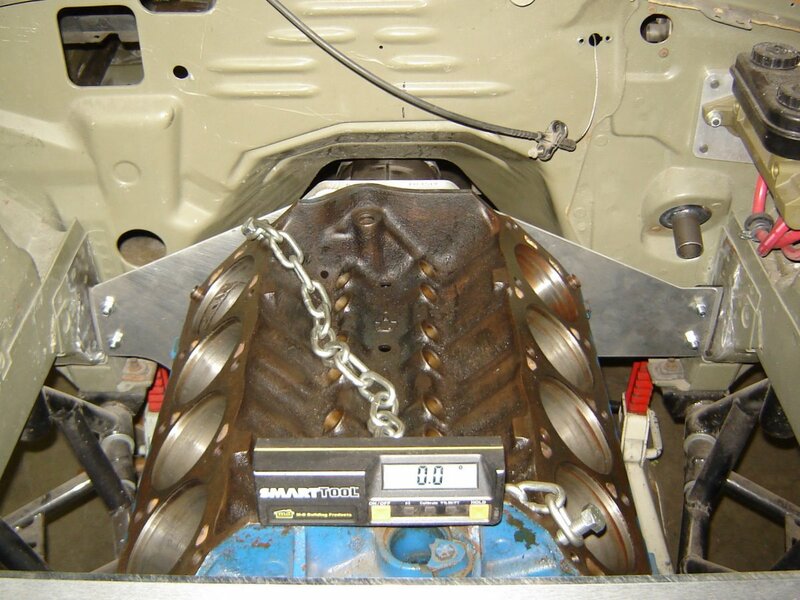 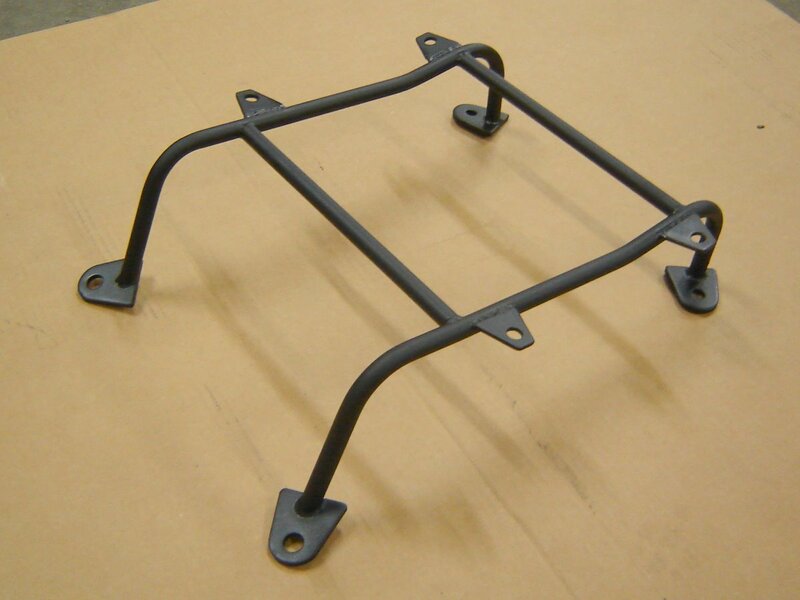 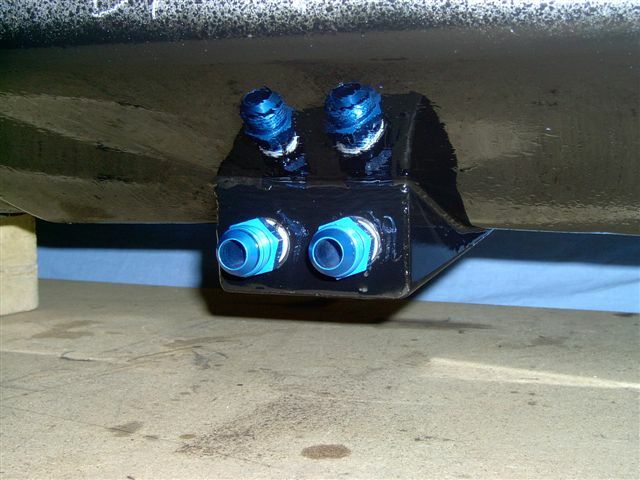 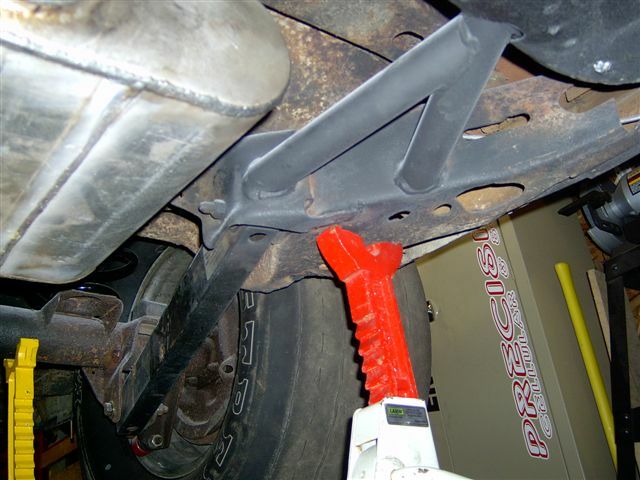 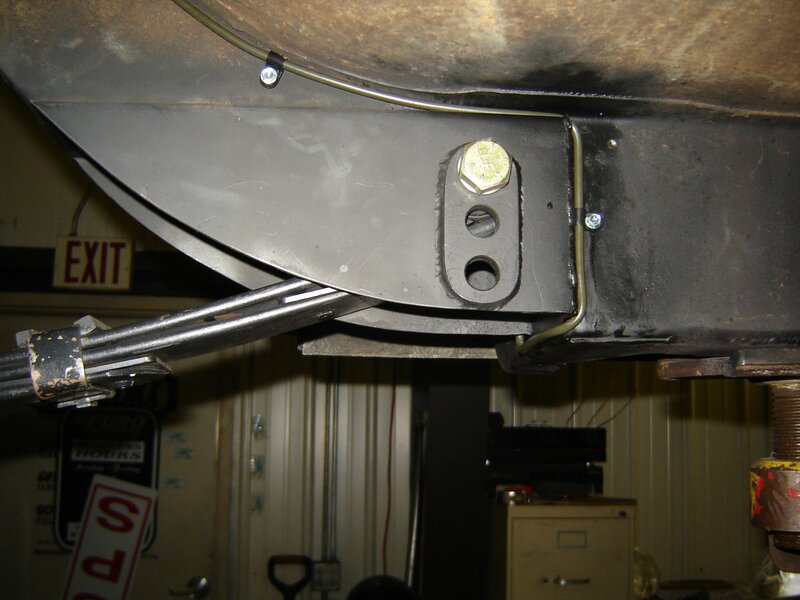 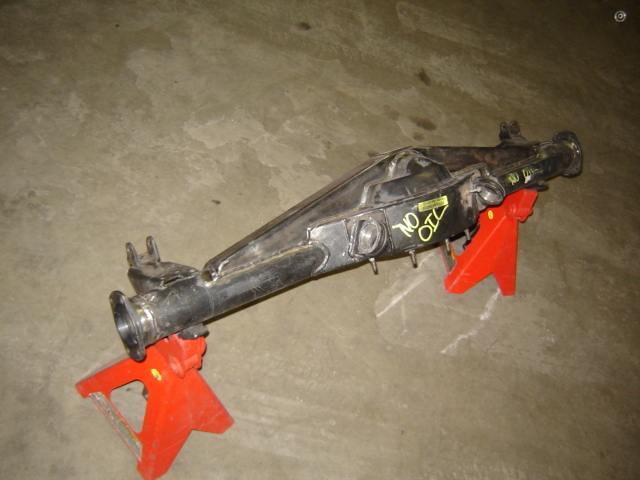 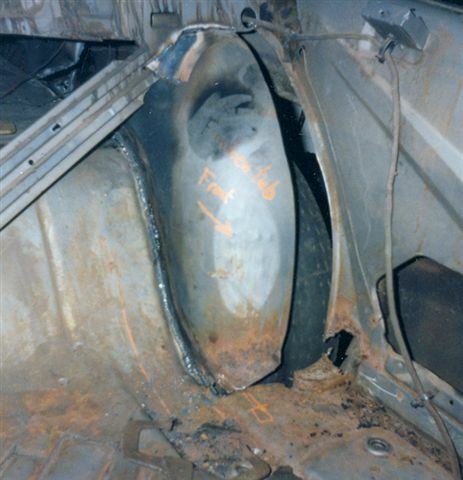 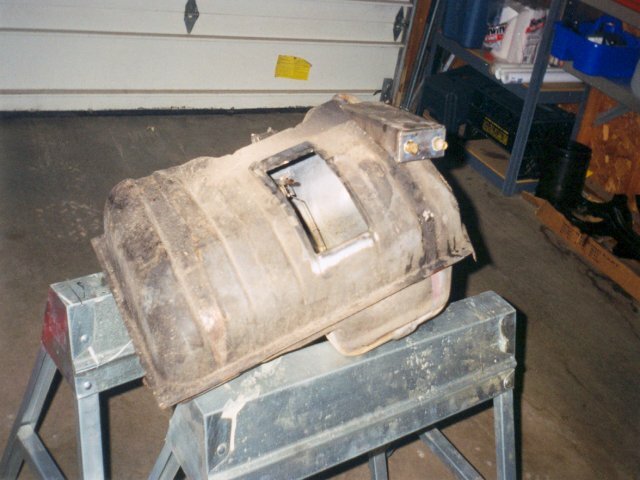 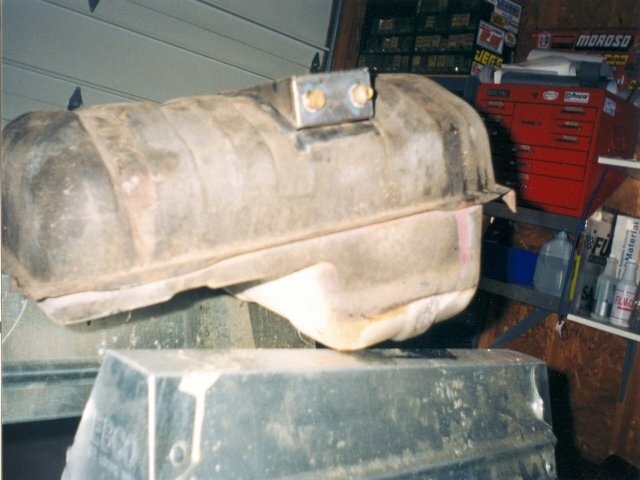 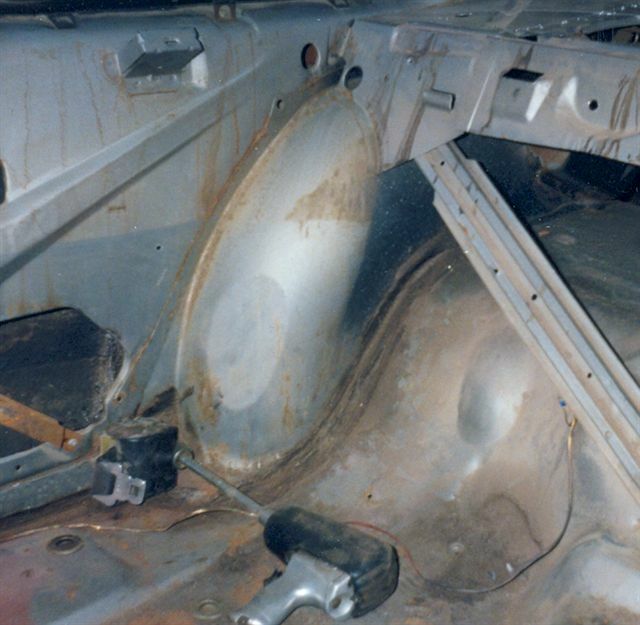 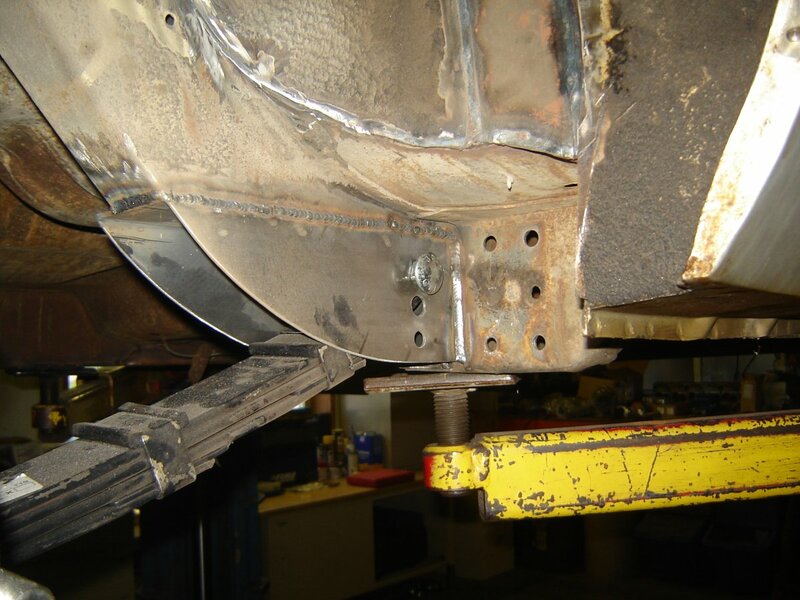 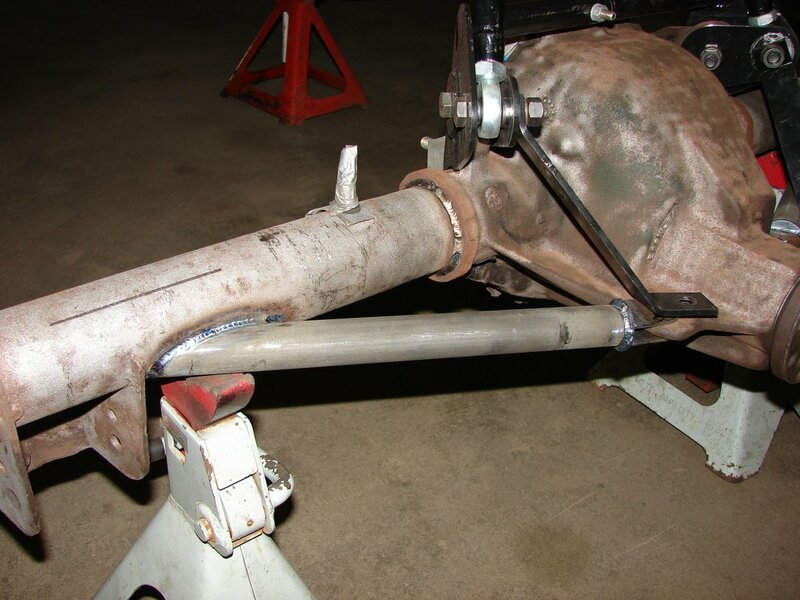 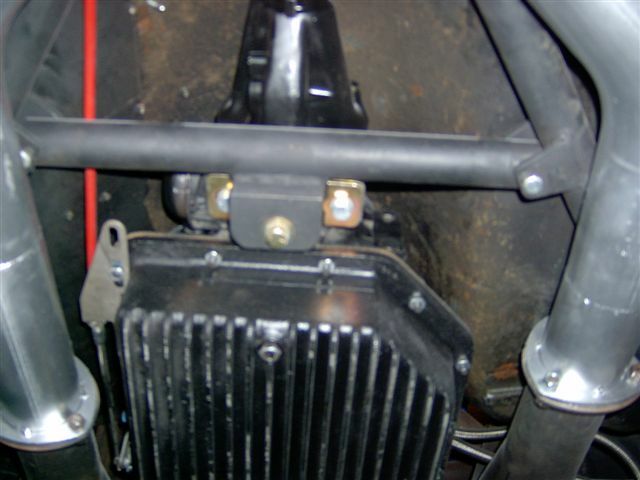 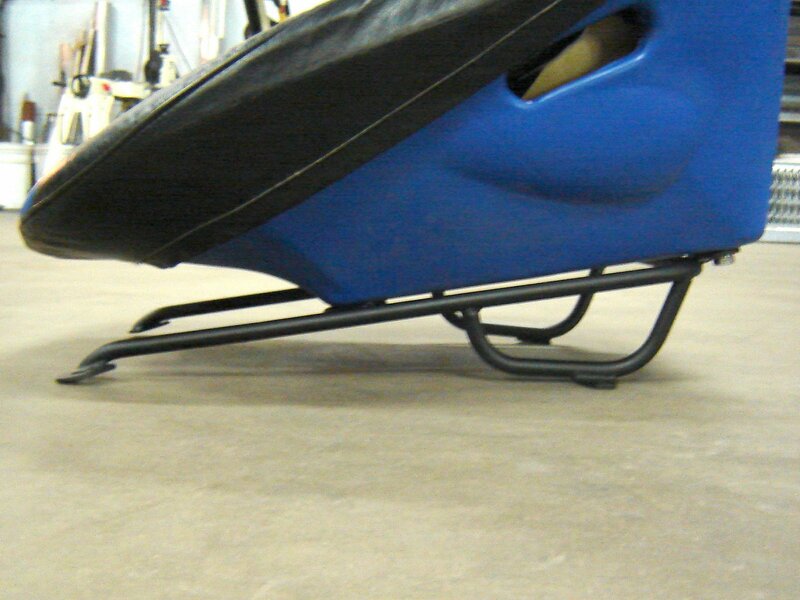 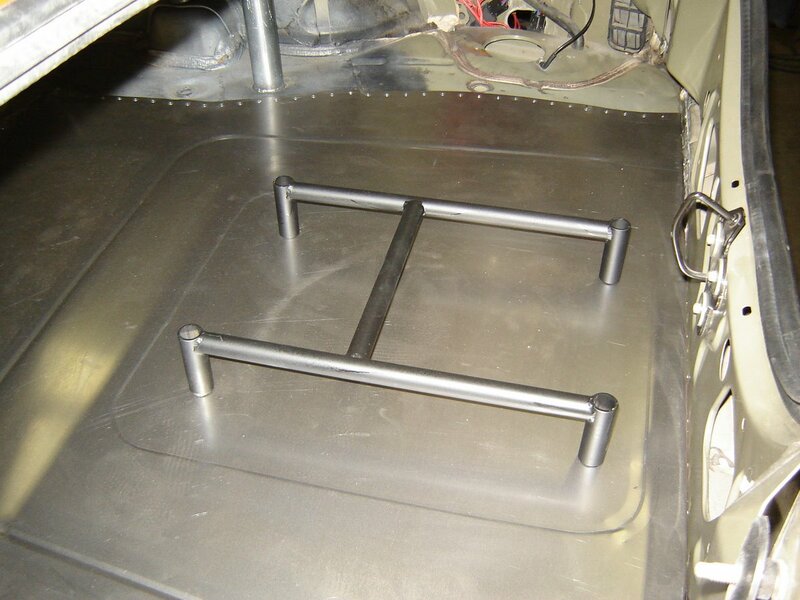 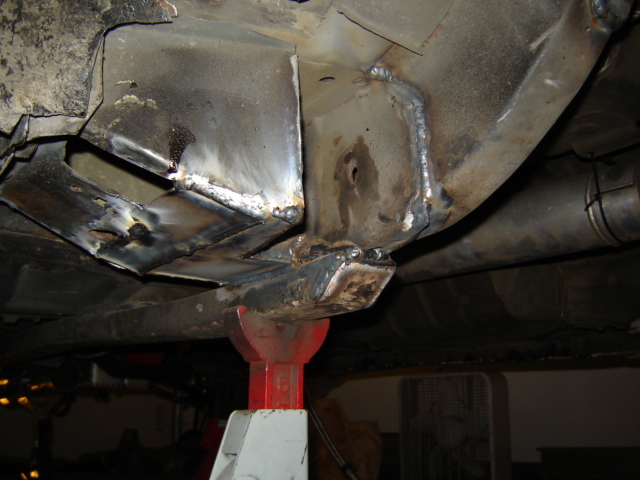 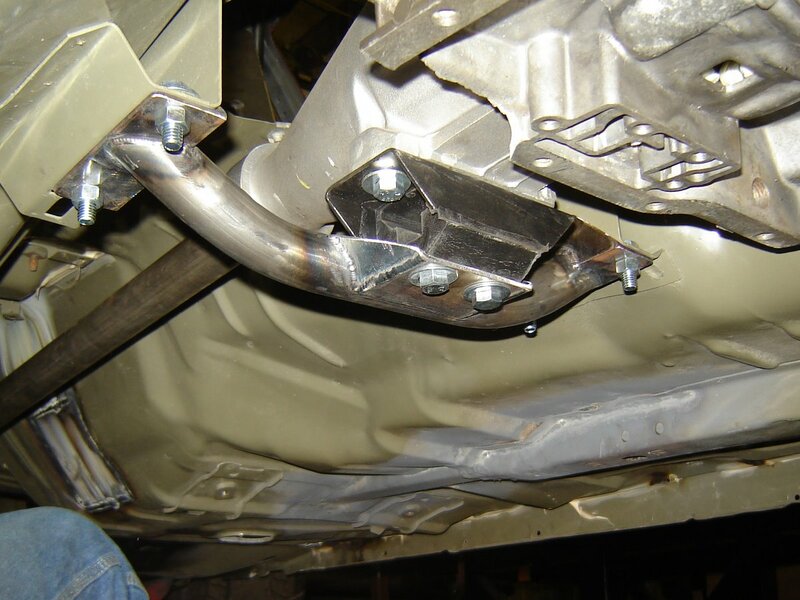 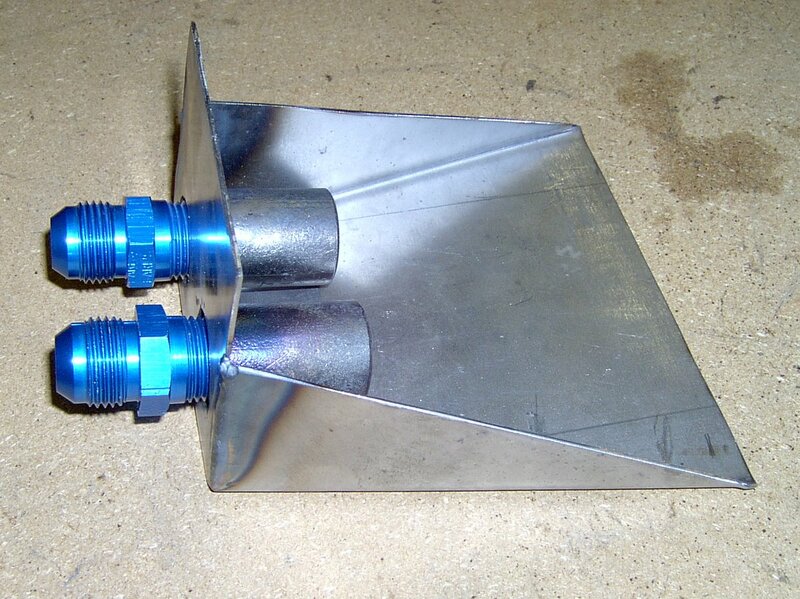 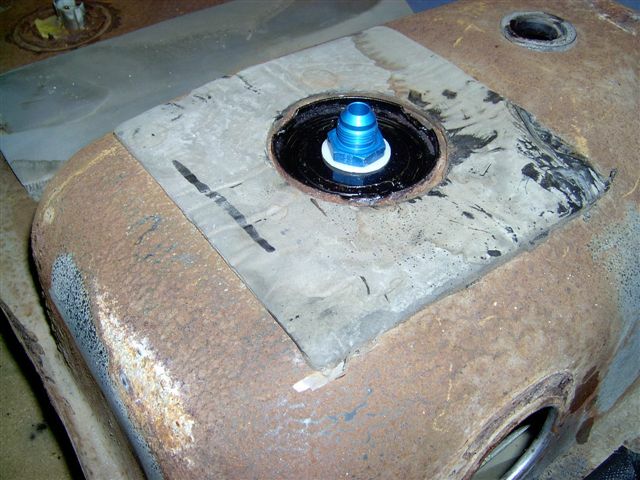 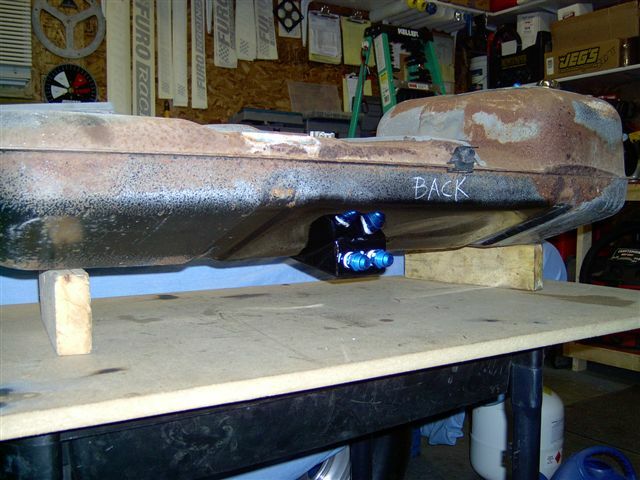 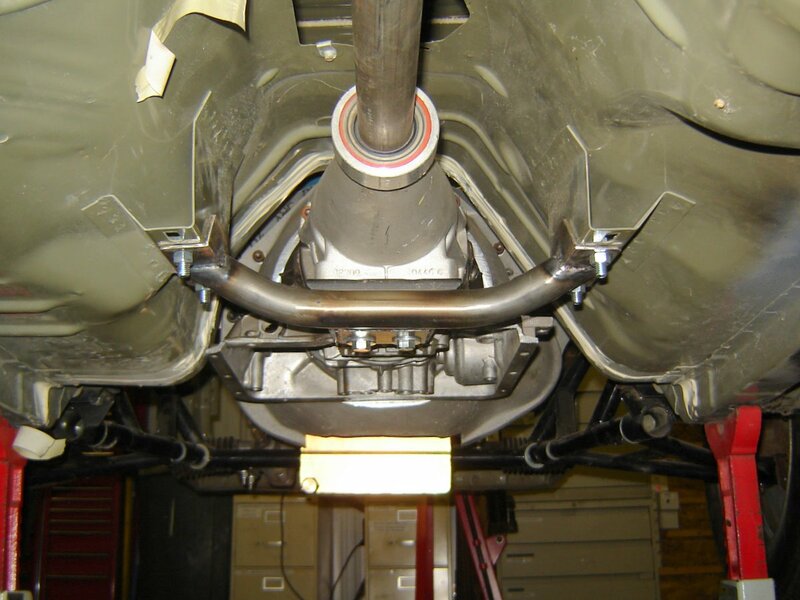 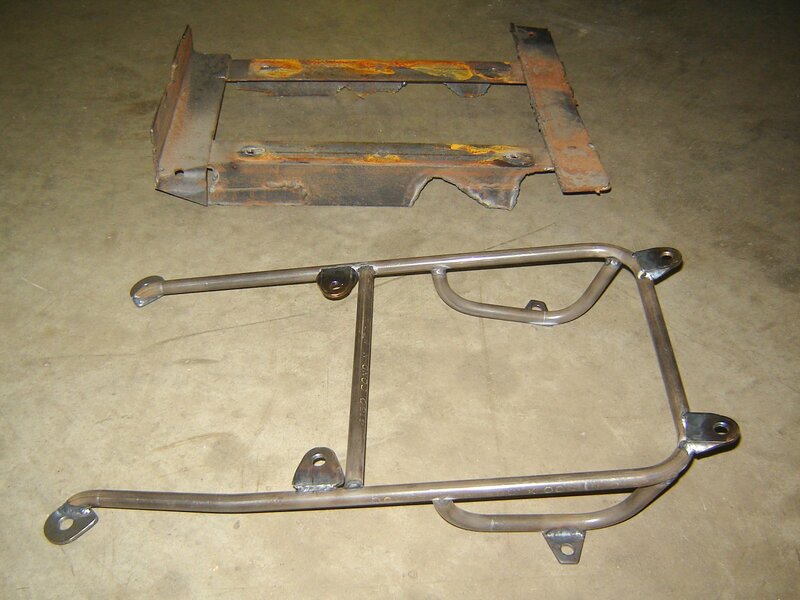 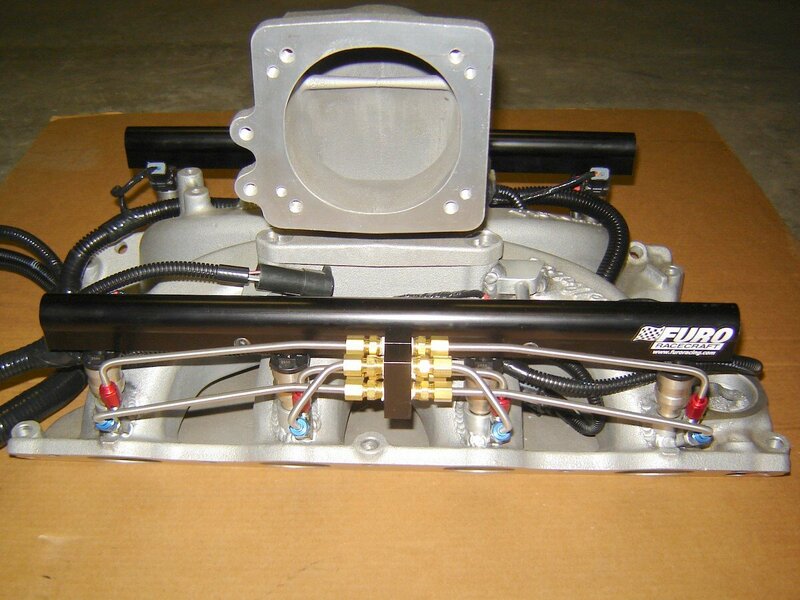 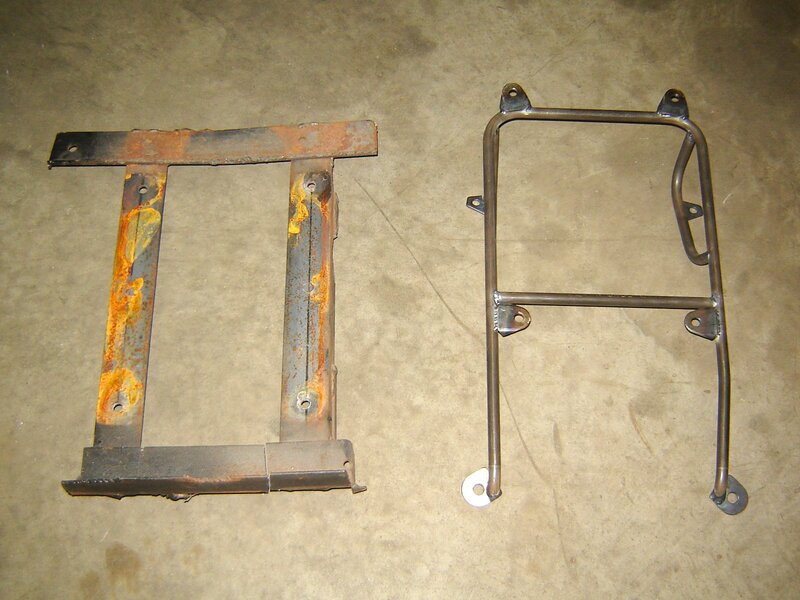 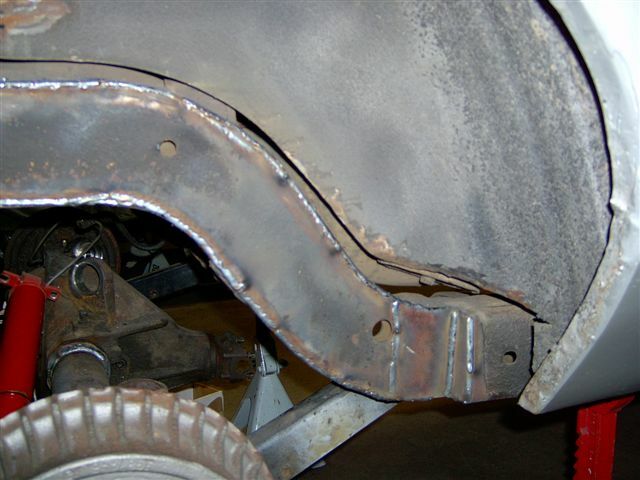 Gas tank sumps, rollbars, frame modifications, rollcages, motor & trans mounts, and a variety of fabricated parts. 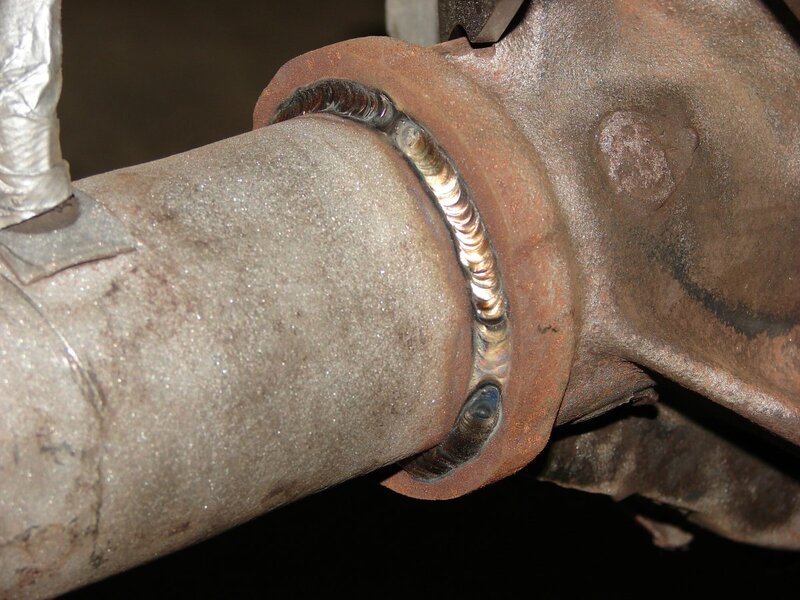 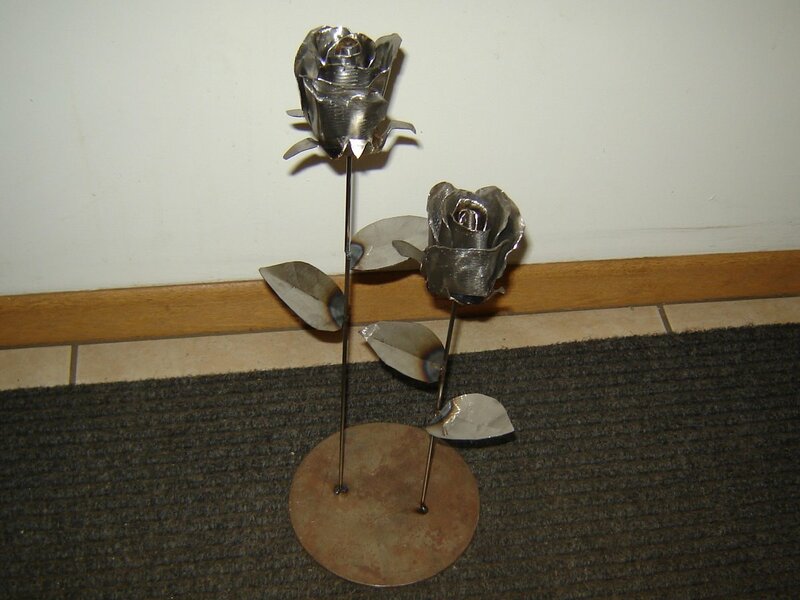 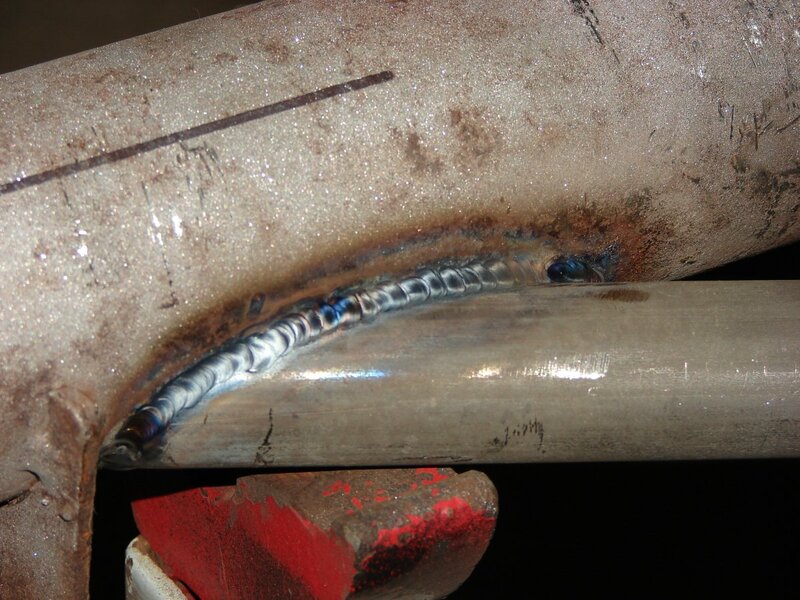 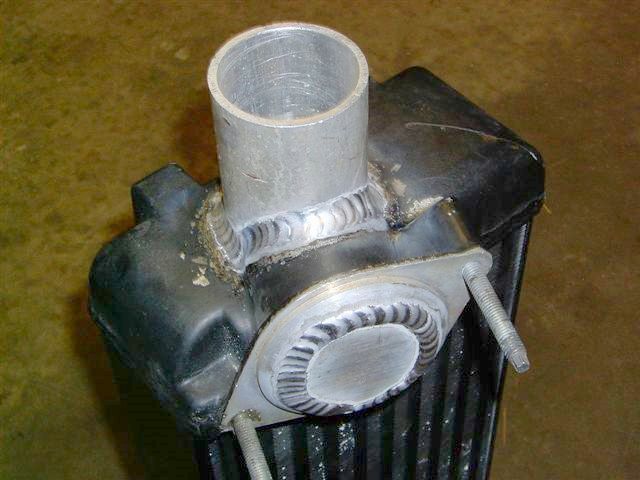 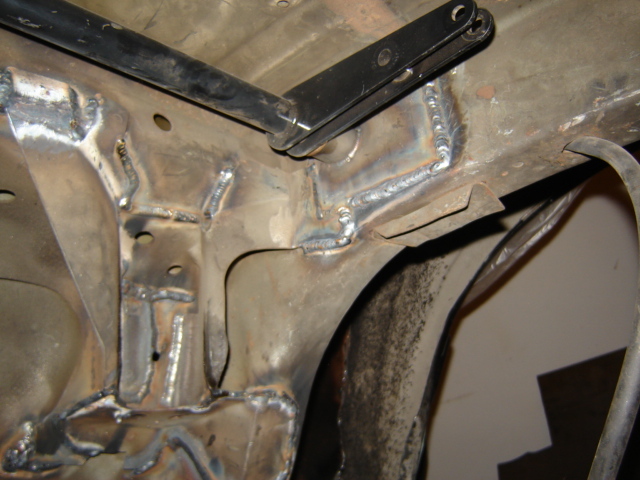 MIG and TIG welding available by a trained and certified welder. 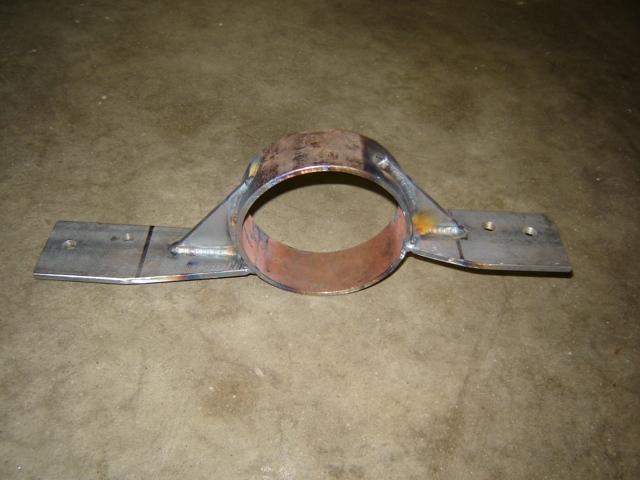 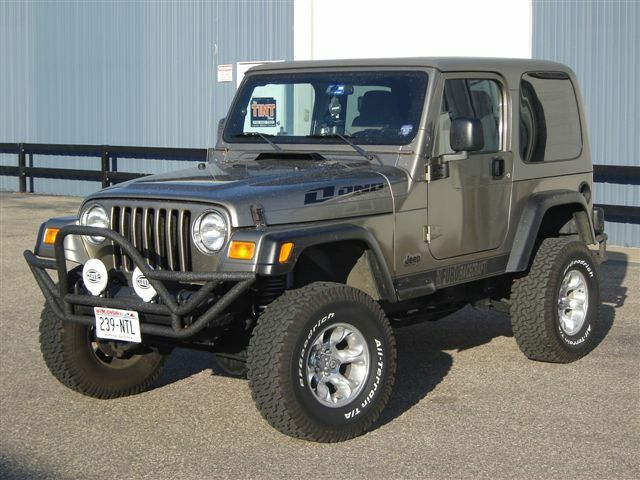 We guarantee that you'll be pleased with our quality and craftsmanship. 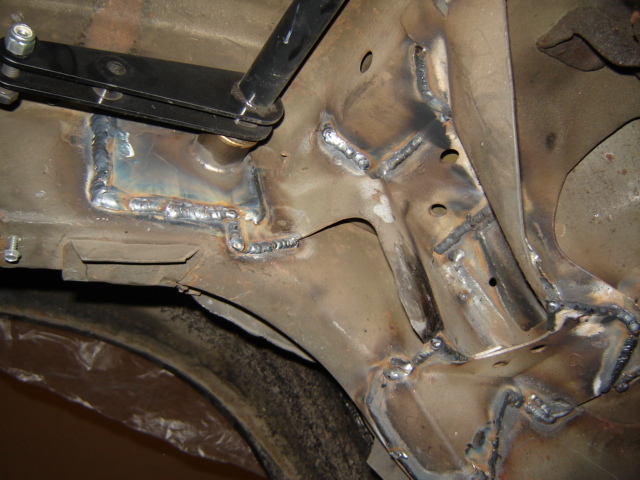 Examples of our work can be viewed below. 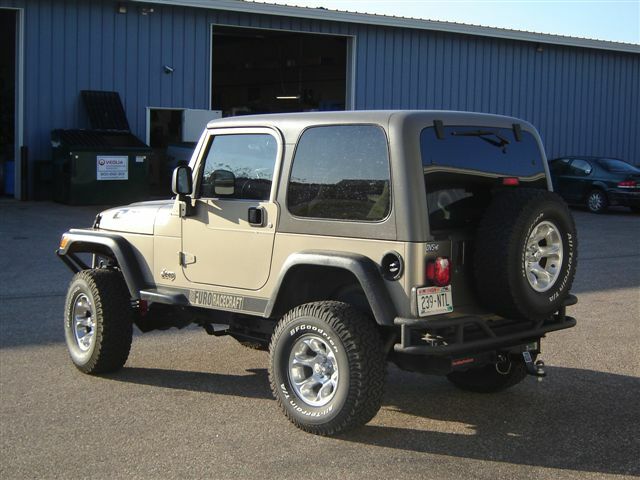 Hover your mouse pointer over any thumbnail for a description and click for a larger photo. 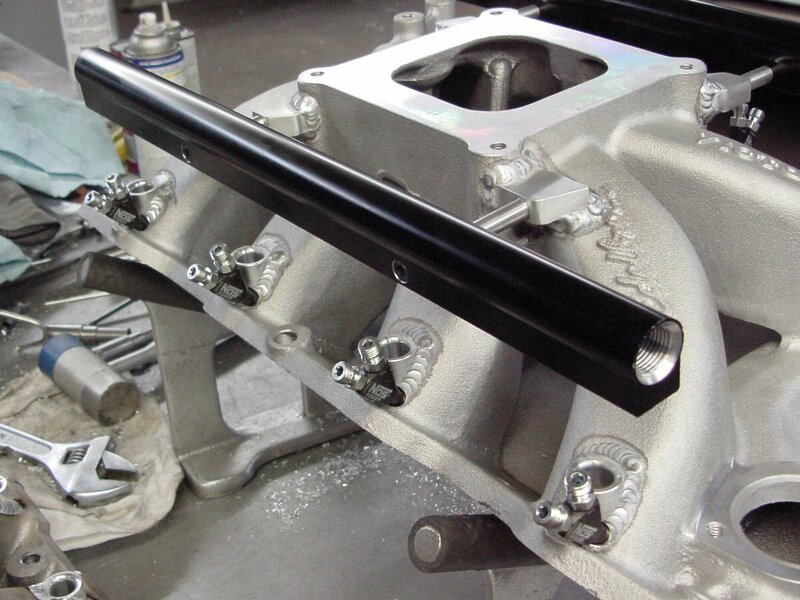 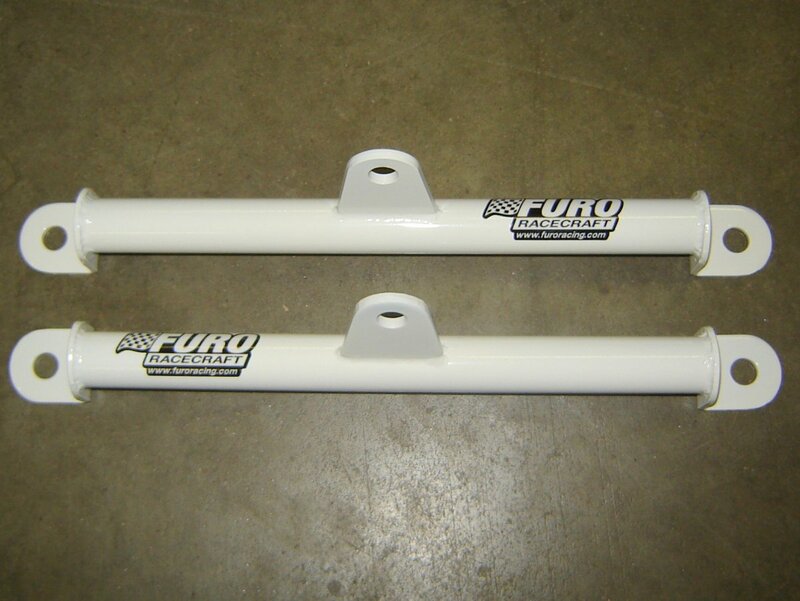 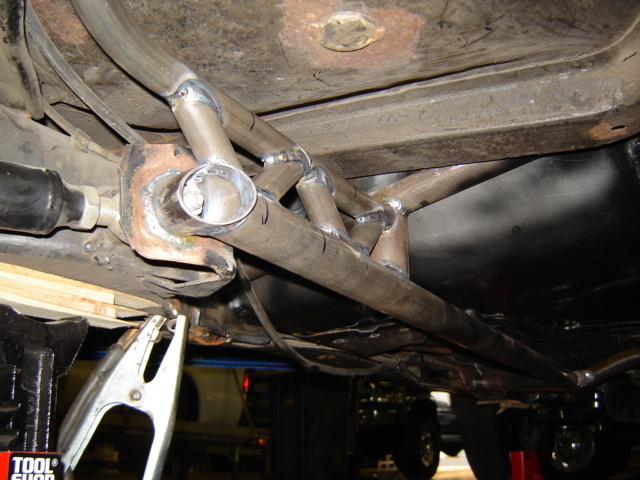 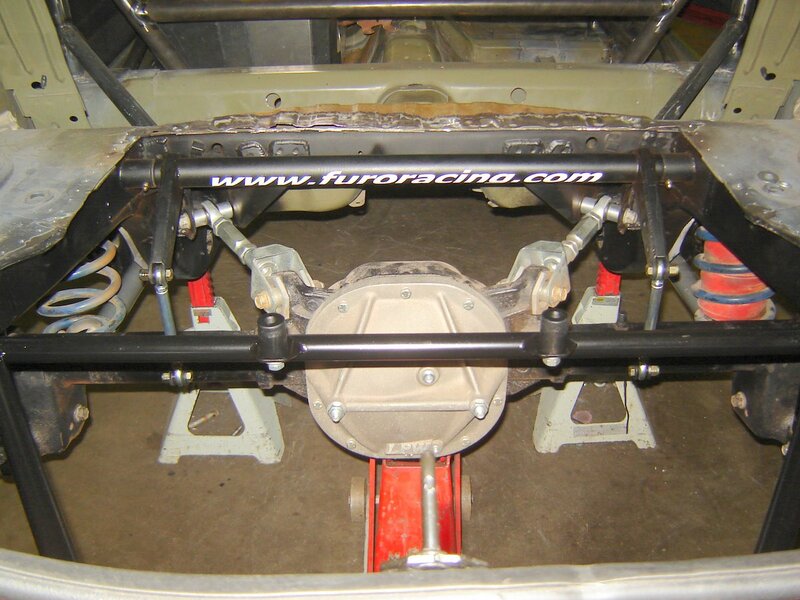 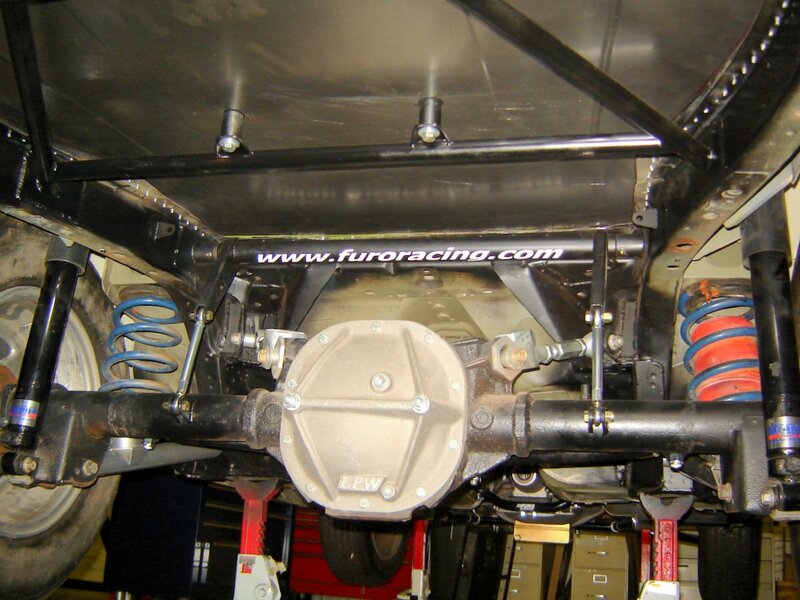 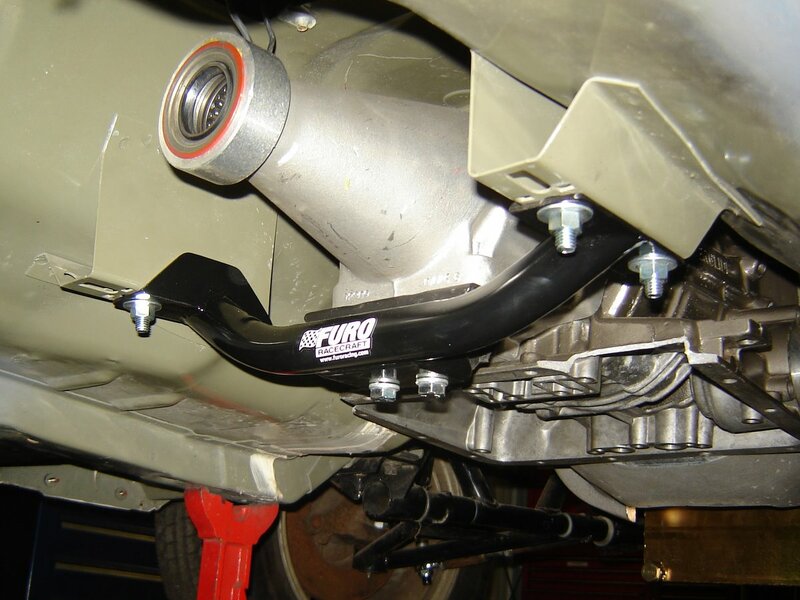 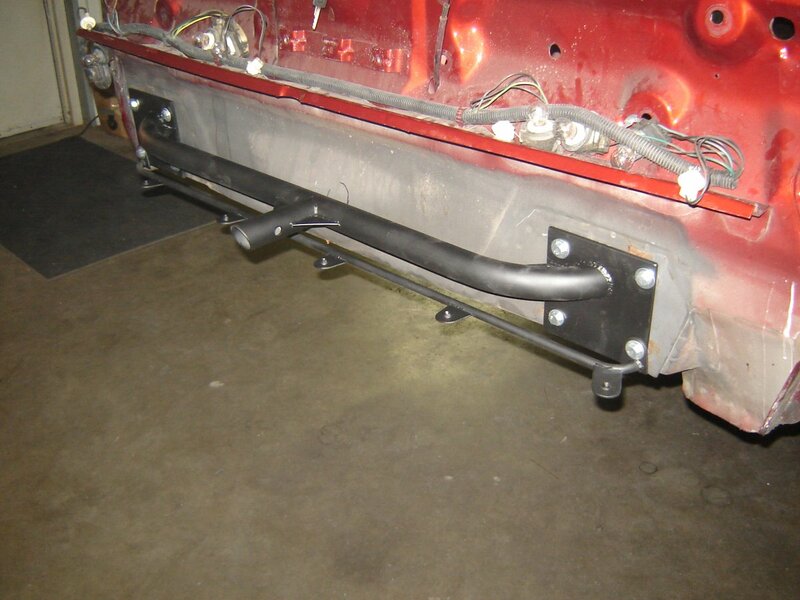 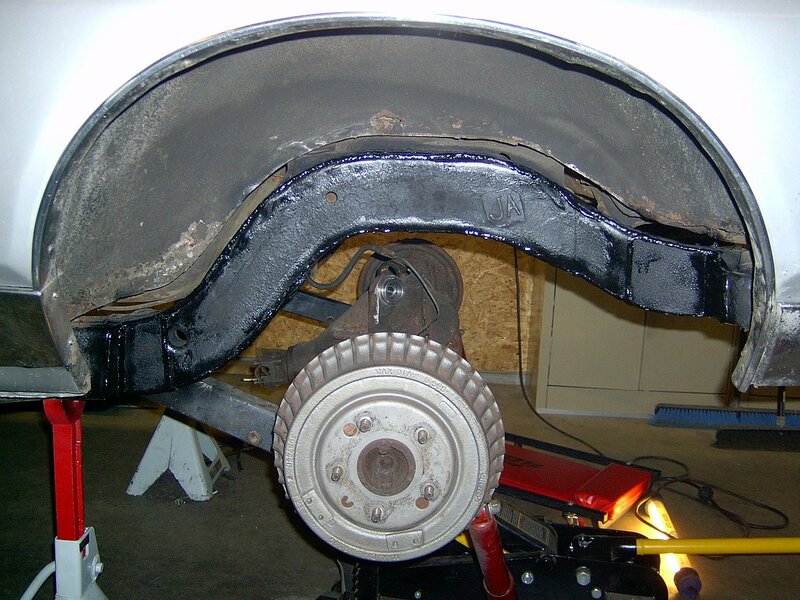 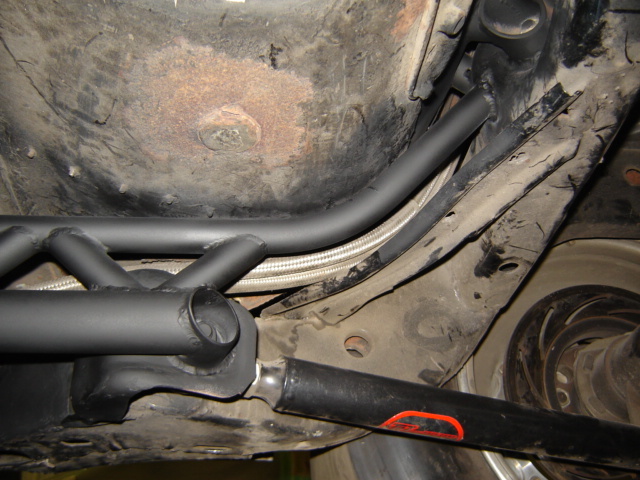 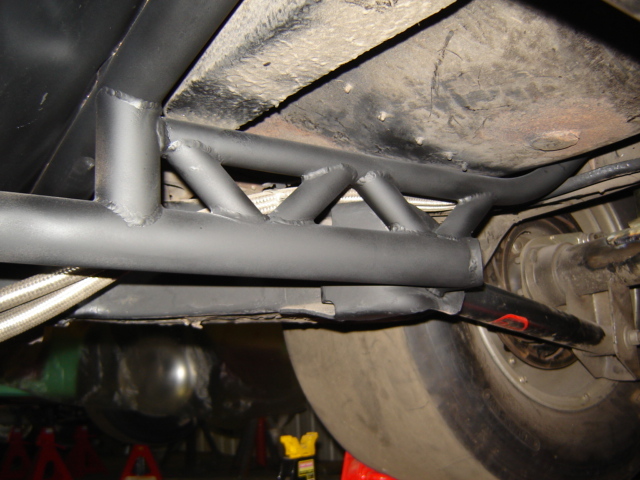 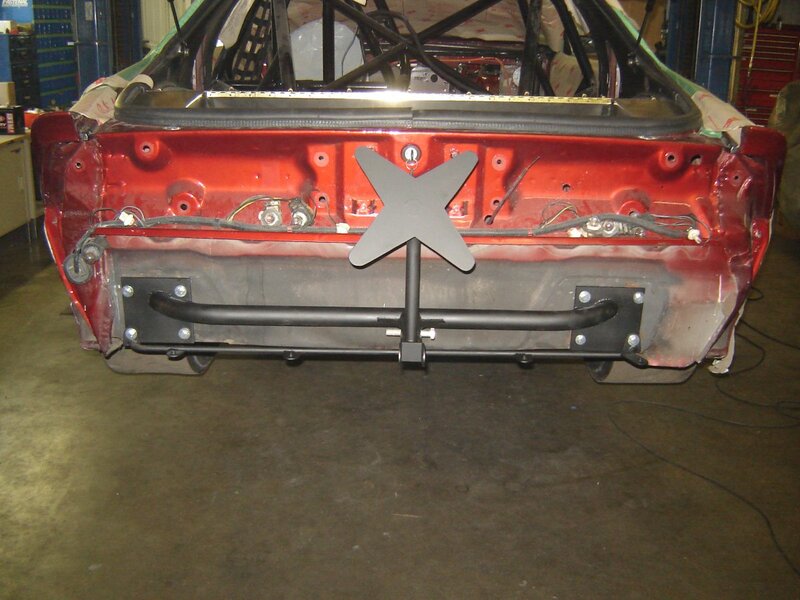 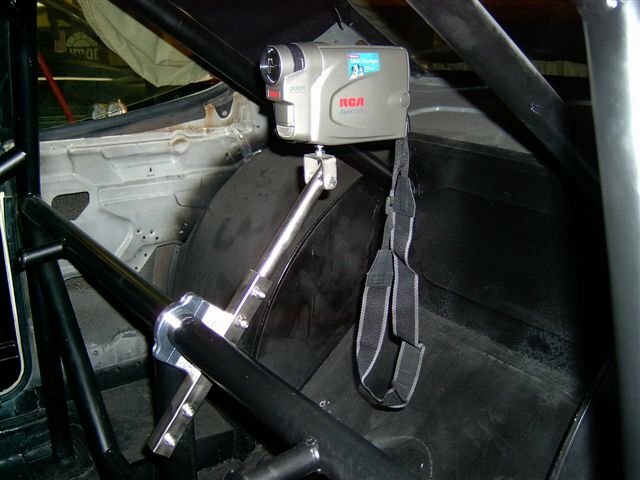 Furo Racecraft takes great pride in the fabrication work that we do. 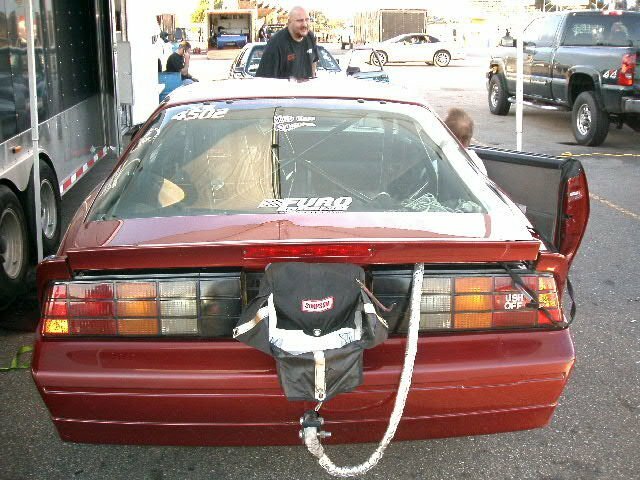 In order to achieve the best possible results, our level of preparation often goes beyond what you'll typically see elsewhere. 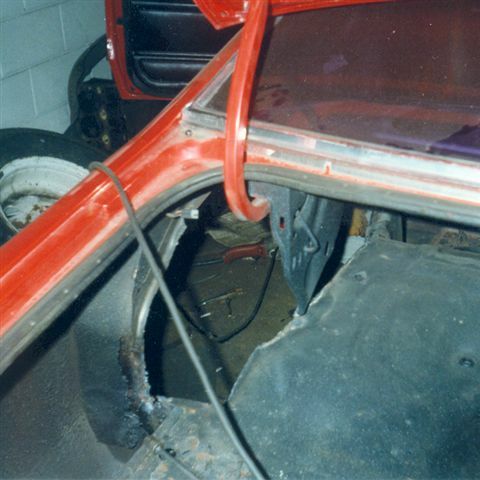 If you'd like to see what we're talking about, visit our Attention to Detail page here.